Park was very clean and well groomed. Two card keys are issued for restroom, shower and laundry facility. We stayed near these facilities but those opting for economy section are within walking distance. 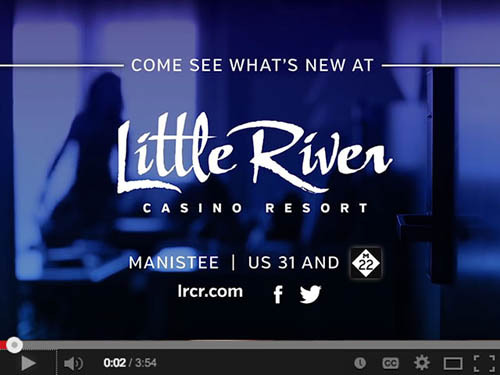 The casino has good food and there are good places to eat in town. No campfires are allowed. 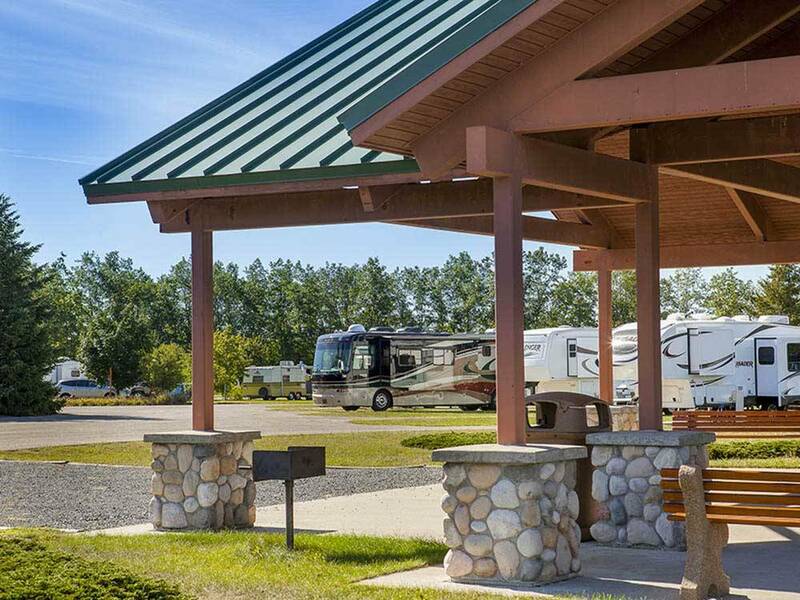 Each RV lot has its own picnic table and there is a large pavilion with more tables and park style grills. The staff were extremely friendly. When making reservations make sure to ask where to check in. If the park is more empty than full the check in is at the hotel vice RV office. I'll be coming back here again. Very clean facilities. Price of the park is very reasonable. Staff was friendly and very helpful. All of the lots for the campers are concrete making it stable and easy to level your trailer. I had a back-in site but there were plenty of pull-thru sites available. The casino and pool were available by walking across the parking lot. I look forward to staying again. A very nice park, large sites, and trees that will be big in time. Well kept up and everyone was very friendly. The only thing I did not like was that you can not have a campfire. If campfires were allowed I would have given this a 5 star.